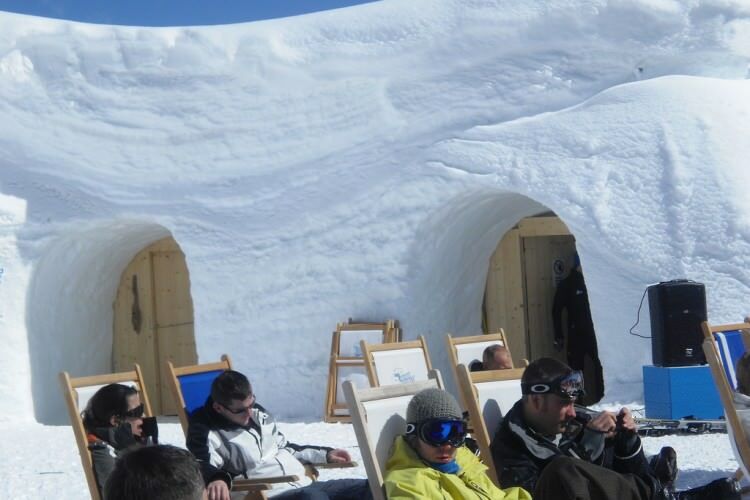 “Mystical, Musical, Without Equal”…Austria’s annual Snowbombing festival is an experiment in extreme snow vacation. Taking place the every April this festival devoted to snow allows you to partake of the finest slopes in Europe, sample some of the most talented musicians in the world and partake of the tastiest food on the continent. If you’ve never visited Mayrhofen, Austria during its annual spring Snowbombing festival, there are 7 palatable reasons you must go. Snowbombing is famous for its parties. From underground tennis clubs to forest hide-aways, snowbombers love to have a good time. If dressing up and dancing the night away in one of Europe’s biggest, wildest and most fantastic street parties sounds like a rollicking good time, the Chocolate Box Resort in Austria during Snowbombing is the place to be.